Jennings Brewery was under several feet of water in many places after floods swept through villages, towns and cities in the north of England. Fortunately, the owners managed to get the brewery side of the business back up and running within a few weeks, but it took several months to reopen the shop, offices and tours to the public. Business insurance is vital for anyone running a commercial enterprise, and breweries are no exception. 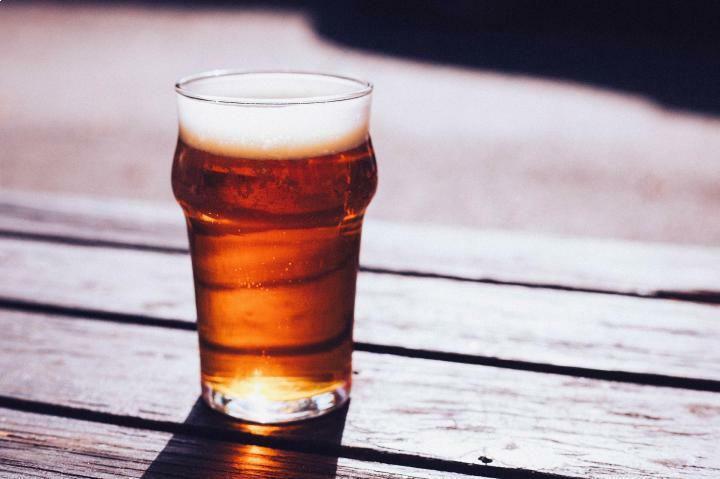 What's more, those who are interested in the booming craft beer industry should look into specialist craft brewery insurance cover, which covers a variety of situations including business interruption such as that experienced by Jennings Brewery. The riverside brewery in Cockermouth has been making beer on the same site since as far back as 1828, but it was severely damaged by the floods late last year. It had previously experienced flood damage in 2009, after which the owners decided to move some of the equipment upstairs. Jeremy Pettman, the head brewer at Jennings Brewery, spoke to the News and Star about the most recent flooding: “It looked like everything had gone through a washing machine. It was a complete mess and quite soul destroying to see all the work that had gone into the run up to Christmas in ruins. Santa’s grotto and all the decorations were wrecked.